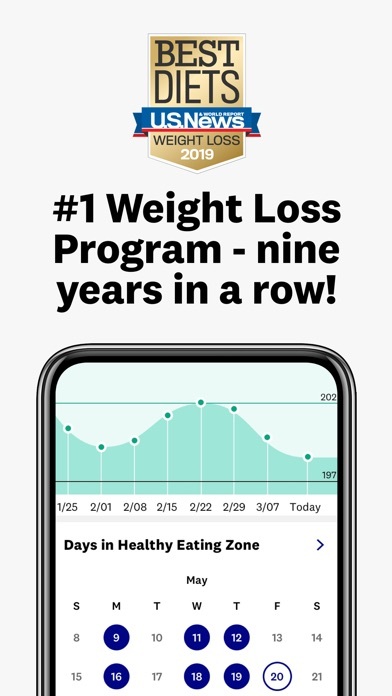 By Weight Watchers International, Inc. 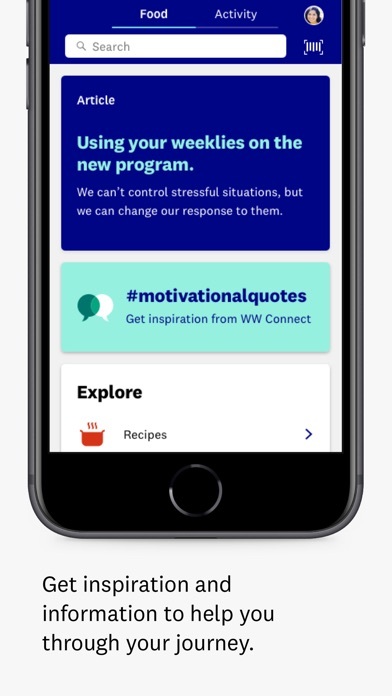 Developer: Weight Watchers International, Inc. The only way I lose weight is by tracking everything I eat. 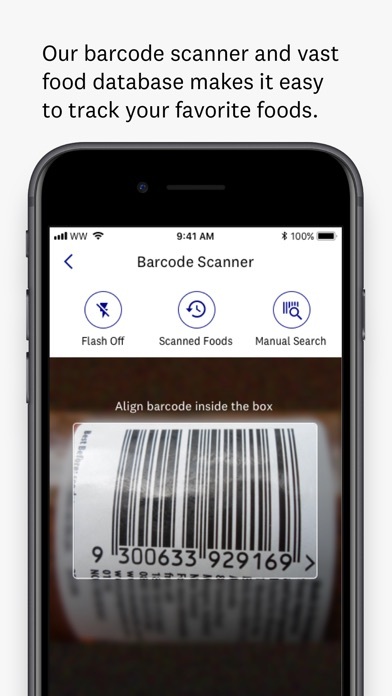 This app is so easy to use and makes tracking a breeze. It takes all the work out of losing weight. 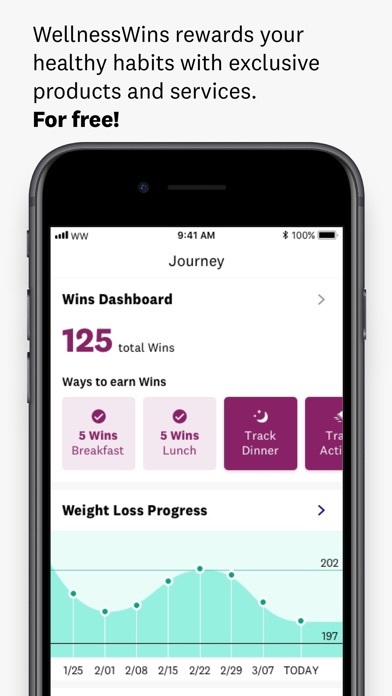 This app helped me keep track and make an effort to not only lose weight but to adjust my thinking on being healthy. I exercise more and eat healthier and it motivates me to keep going. Not your mother’s weight watcher!!!! I love WW. This has been a life changer for me. Even on “bad days.” Just track it all! Use the scanner. If you track weekdays then you can have free days on the weekends and eat whatever you want, within reason. This helped me figure out that some of the things I was eating that I thought were healthy were actually not as good for me and my weight as I thought. Simple changes like 1 brand of granola bar for another, eating turkey sandwiches for breakfast, and I lost 10lbs without exercising. There should be a copy/paste ability so I could copy an item or items from a previous meal and paste it in my current meal Maybe this ability already exists. If it is, please let me know. Overall the app is pretty darn good! 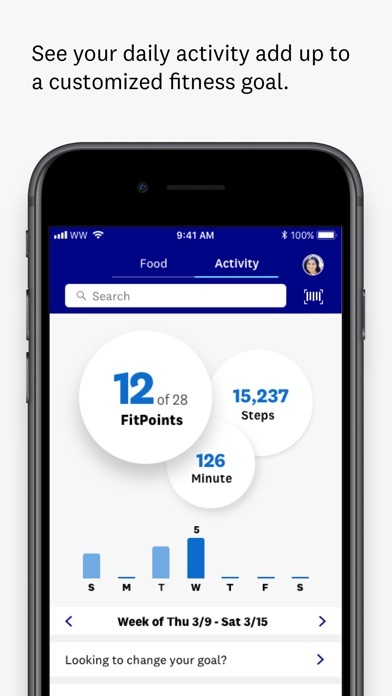 This app is a convenient way to track your food and exercise. However, it could use some tweaks. The portion size for a particular food is not always indicated. 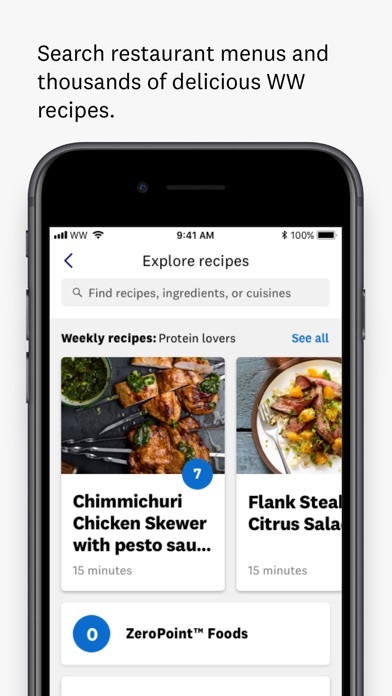 The search engine for food and exercise is cumbersome. Several times it has indicated I have no internet connection when that is not the case. 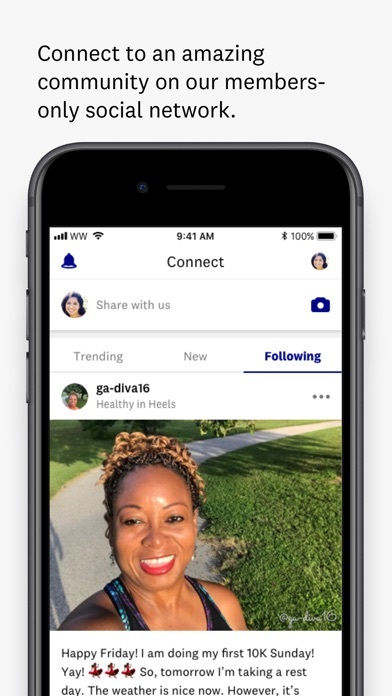 For the money you pay monthly for the weight watchers service online this app should be more powerful That being said, it still beats paper and pencil! 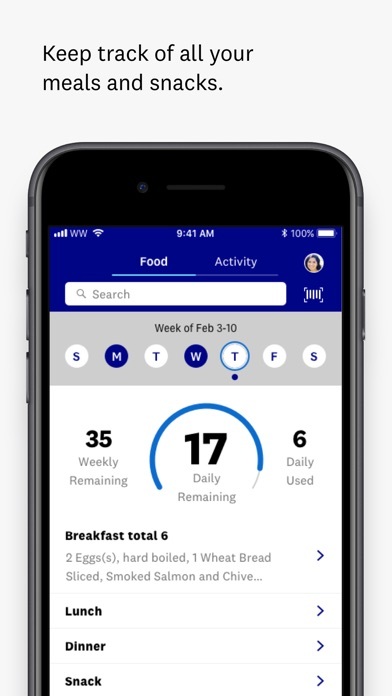 Love the app - helps to hold me accountable for my choices of food ! More by Weight Watchers International, Inc.